Shoe selection is an important but often overlooked factor in child development. Inappropriate shoe selection can negatively impact foot structure and function and, potentially, lead to foot (or other muscle and joint) problems in the future. 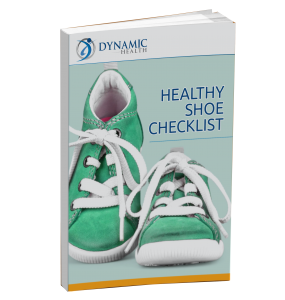 This easy to follow 5-point healthy shoe checklist will help you pick the perfect shoe for your child.